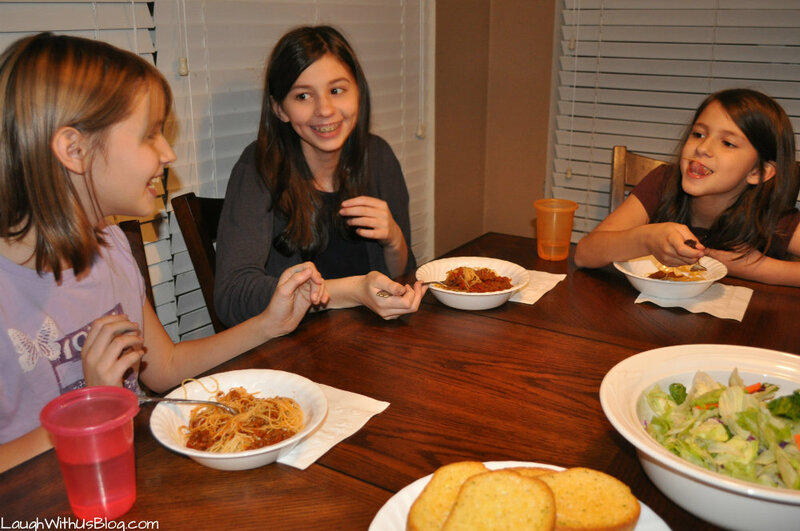 Great meals around the table bring our family together. I know so many people have given up on the family dinner for various reasons, but it is something I fight for, because I believe it’s worth it. 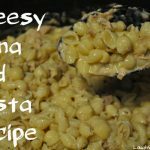 There was a time I thought all food should be homemade. 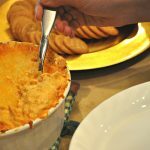 While I still love to cook and eat from scratch recipes, our busy lives have driven me to find great and delicious short cuts that keep our family dinner preparation to an hour or less, but under 30 minutes is preferable. 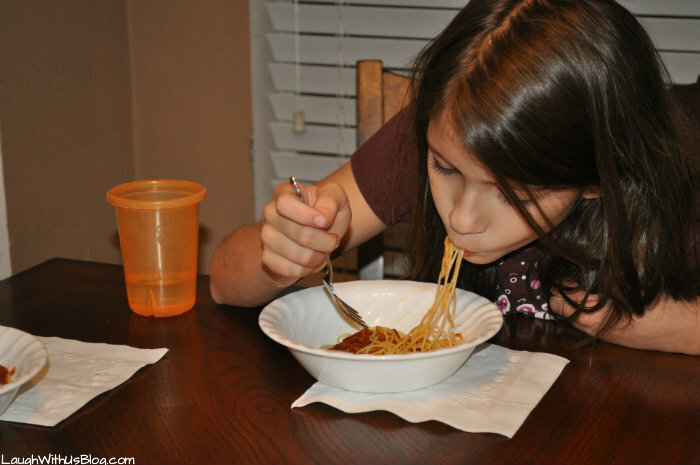 However Ragu® pasta sauces became a regular in my home even before life got so crazy. 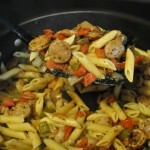 When I first set out on my own out of college, I dove into cooking. 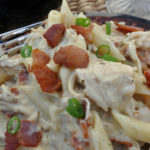 One of my splurges was a beautiful cookbook, and I chose three new recipes to make per week. Cooking just for me that was almost all I needed. 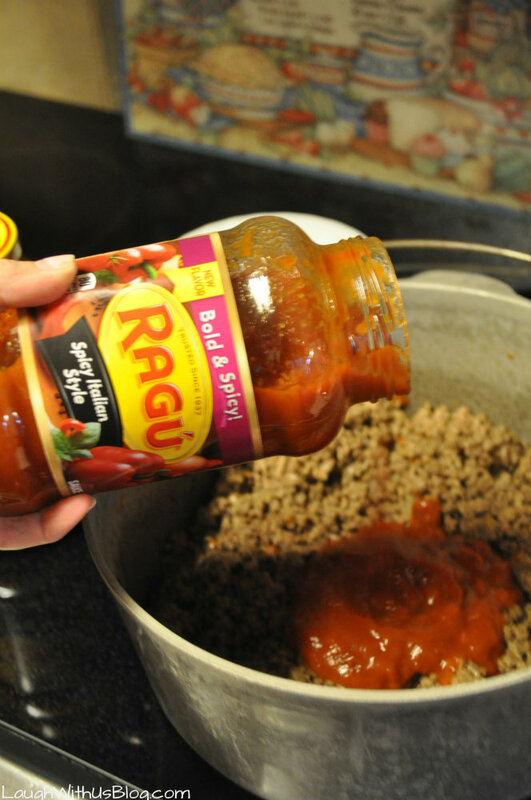 But one day I found Ragu® on sale at the grocery store for $.99 and put it in my cart. 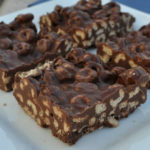 The first time I tried it, I thought it was as good if not better than my homemade version. 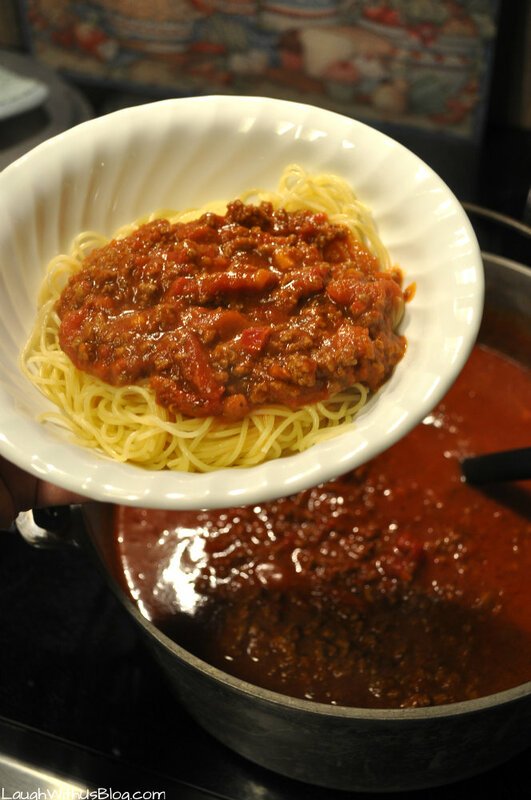 I haven’t made homemade spaghetti sauce since! 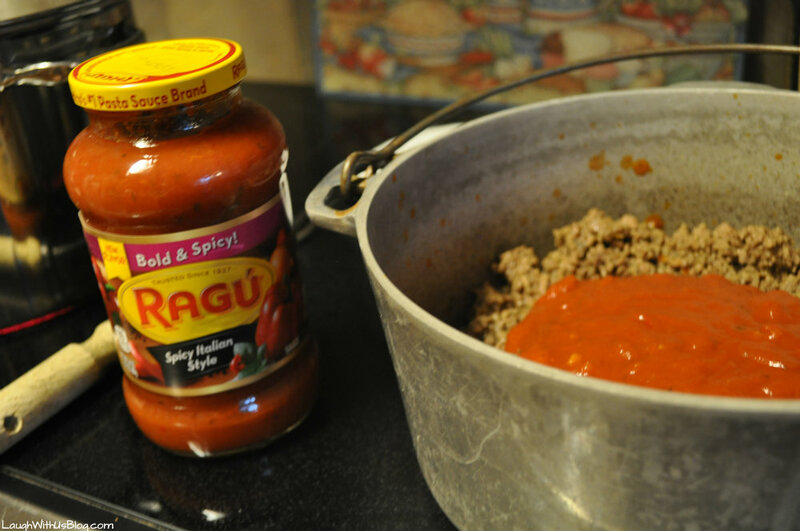 I think I have tried almost all of the varieties of Ragu® and they are all good! Years ago they had a Spicy Robusto version. I hadn’t been able to find it for years. Being a lover of pretty much everything spicy it was my favorite. 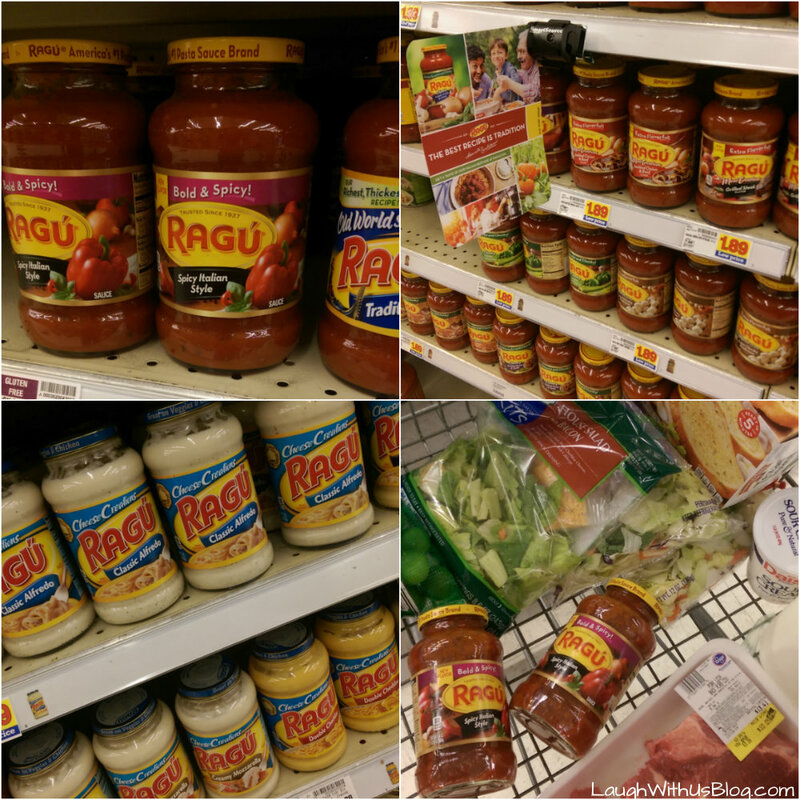 So you can imagine my excitement when I found Ragu® Bold and Spicy Italian Style at my Kroger store!!! 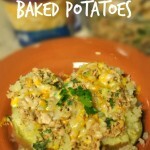 It is so fun to serve the plates and bowls knowing it’s a meal we all love! It’s at the table that we learn how the kids day went from their pain to their greatest joys to their newest jokes. When the kids all exhaust everything they want to tell us, then I begin with questions, life questions. This is something I remember my dad doing with me. Questions include things like what kind of person they want to marry to what they want to do with their lives. Getting them to think about what’s most important in life from the time they are young helps them make decisions as they grow. 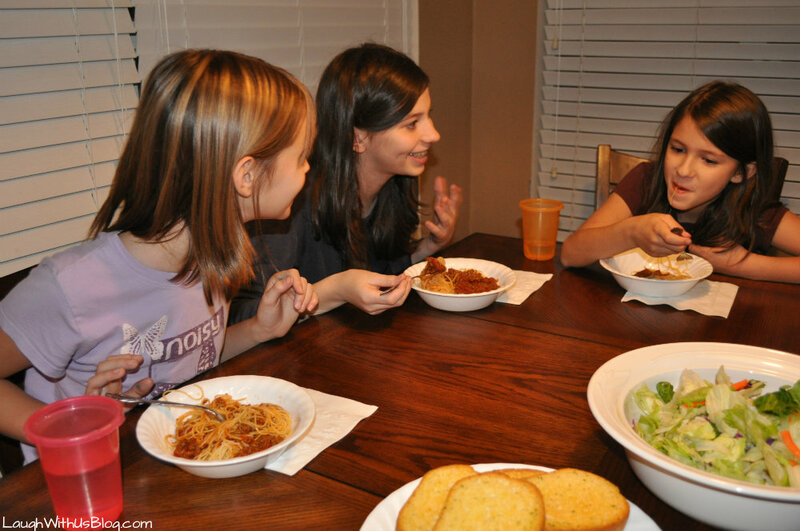 All of these deeper subjects mixed in with jokes, conversation, playing with our food and some arguments in between make for a great family dinner. I mean yes we argue too, let’s be real right? Ha ha! Even learning to argue the right way has so much value! And it all starts with a simple meal plan like heading to Kroger for some Ragu® and other easy ingredients to turn into memory making meals! This is so important to me. I hope it’s a time the kids will treasure for years to come. I know I will!